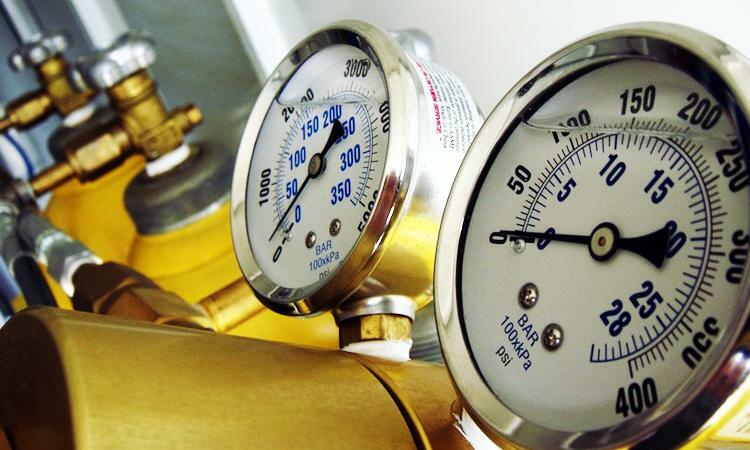 Based in West Texas, TCSafety, Inc. and TCConsulting, Inc. (together “TC”) operate as a leading provider of safety services, equipment and consulting to the oil and gas industry. 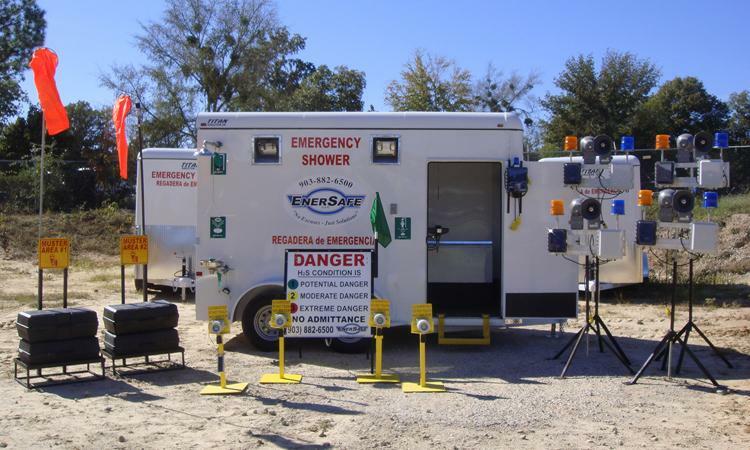 Based in Houston, EnerSafe, LLC (“EnerSafe”) is a turnkey provider of hydrogen sulfide (H2S) safety services and equipment rental to oil and gas operators throughout the Southwest. 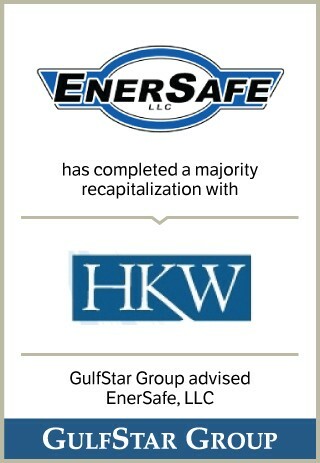 GulfStar represented TC in a recapitalization transaction with Hammond, Kennedy & Whitney (“HKW”) in August 2013, and represented Enersafe in a recapitalization transaction with TC led by HKW in November 2013. The two companies were similar in size from an EBITDA perspective and provided many of the same services and products to different customer bases. 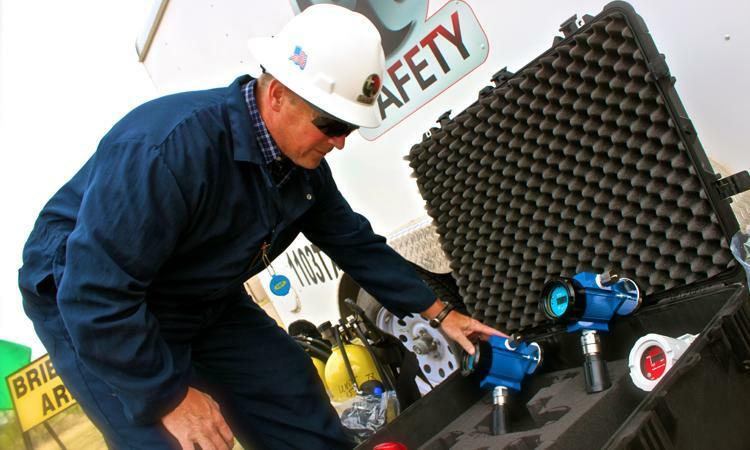 They were both experiencing tremendous growth and establishing themselves among the largest operators in the fragmented oilfield safety industry. At the time of the combination, the two companies were just beginning to overlap each other in services and products offered in their respective geographies. GulfStar had to strike a delicate, yet clear, balance regarding our relationship with each client as they were fast becoming competitors and as both transactions were occurring at a similar time and pace. At the appropriate time and with the approval of both companies and the coordination of HKW, GulfStar introduced the two teams, and the parties set a course towards the combination. 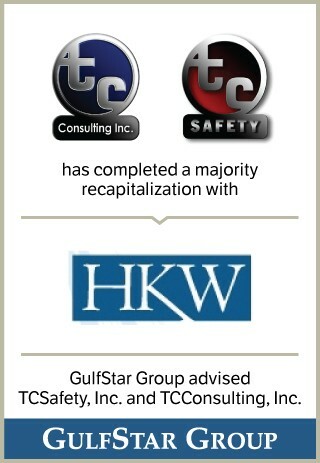 GulfStar worked with HKW and both management teams to establish a framework that would facilitate completion of diligence and creation of a post-merger plan for combining the two companies and their management teams. Rules and procedures also had to be established for setting a post-merger plan that was presentable, understandable and workable for both management teams. Upon engagement, GulfStar Managing Directors Kent Kahle and Colt Luedde saw an opportunity to combine and create a new #2 safety business. Their perspective was a function of deep understanding of oilfield safety as they formerly worked together on the formation of the nation’s largest safety service company, Total Safety. Kahle served on the original board and was involved in implementing Total’s early consolidation strategy. 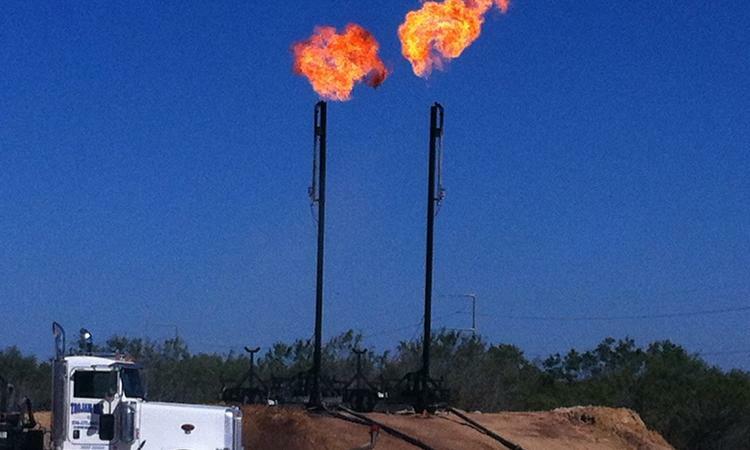 “Based on GulfStar’s previous experience in the safety services sector, we believed that the combination of TC, EnerSafe and HKW would instantly be one of the United States’ market leaders serving the domestic upstream energy market,” said Kahle. The combined companies provide a full suite of safety services and products to major and independent oil and gas production and service companies in Texas, Louisiana, Arkansas, Mississippi, Kansas, Oklahoma, New Mexico and Colorado, resulting in the creation of the second largest oilfield safety company in the United States. The companies offered complementary services and products (e.g. trailers for TC, flares for EnerSafe) that they can now cross-market across their respective sales platforms. With very little customer or service-line overlap, the combined companies offer a service and product suite that is unmatched throughout the Southwest. With this transaction the two companies have combined efforts in pursuing new growth and will benefit from HKW’s guidance and oilfield experience.